Gulab Chand Kataria is not new to controversies. At many occasions he had made Anti-Muslim remarks. 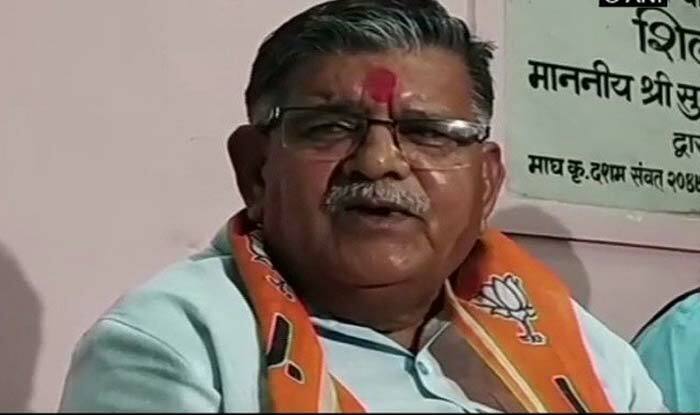 New Delhi: Bharatiya Janata Party (BJP) leader Gulab Chand Kataria on Sunday stoked a fresh controversy by claiming that ‘high birth rate of Muslims will lead to another partition of India in 70 years. Kataria, while speaking about ‘Love Jihad’ had also said that ‘cities in Rajasthan will turn into Pakisan if Hindus do not unite’.